Sweden is in Europe, but the country hasn’t adopted the euro currency. When you’re going to shop, you will need to pay with Swedish Krona. And just like in other European country, you can apply for VAT refund if you’re not a EU citizen. In Sweden, VAT is called MOMS. MOMS is a Nordic term for VAT. VAT means Value Added Tax and is tax imposed on the goods and services. VAT in Sweden works the same way as VAT in Europe or GST in Australia. 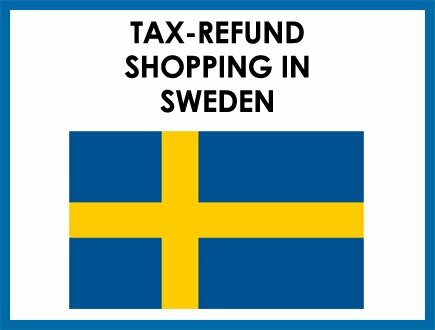 Travellers and visitors with permanent resident outside the EU can apply for tax refund if they shop in Sweden. Who are eligible to apply for VAT Return? If you’re a non-EU citizen or non-Norway citizen, you can apply for VAT return. The current VAT rate in Sweden is 25%. You need to purchase minimum value of 200 SEK on the same day and in the same store. 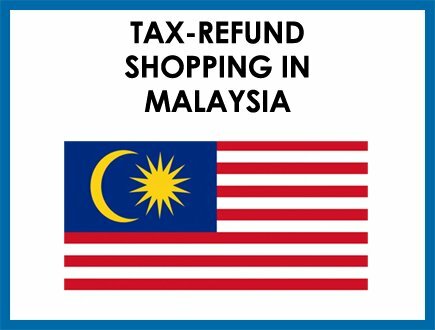 After the purchase, you have 90 days to apply tax refund for your goods. Check the ‘tax free sign’ outside the shop to make sure your goods can apply for VAT refund. If there are no signs, then ask the Shopping Assistant whether they participate to the tax-refund program. The Shopping Assistant needs to know whether you’re eligible for VAT refund. She will ask for your passport at the check-out. Show your passport, so she can help you further with the VAT refund process. The Shopping Assistant will present you the Tax Free Form. She will fill in her part and you need to fill in your part. And don’t worry, she will also help you complete the form. 4. Make sure you’re all the required documents before leaving the store. 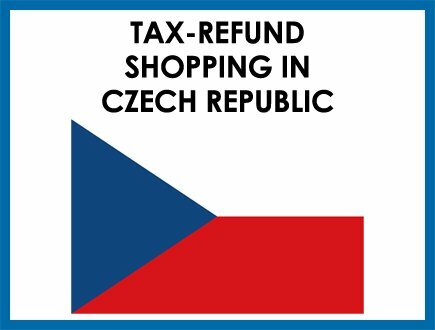 You can apply tax refund at your last EU stop. It means that you can now travel around different EU countries and apply for tax-refund when you’re about to leave the EU. 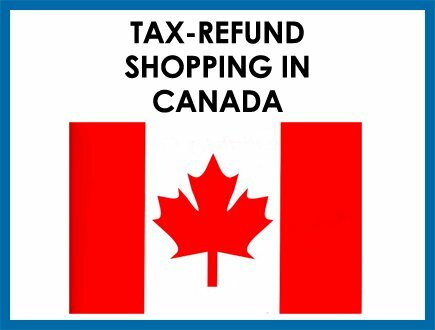 Before you check-in the purchased goods, make sure the customs have checked your goods and the tax refund application is already processed. The customs are usually located at the Airport or at the border crossing. Find them, or ask a staff where they’re located. Gather your documents; the tax free forms, invoices, passport, travel documents like international travel ticket as well as the purchased goods for inspection. When everything is verified, the customs will give you a stamp. After you got the stamps from the customs, you will need to find the tax refund service counter. They are usually third parties like the Global Blue Company and they’re located at the airport. Find them and hand over your stamped documents. If you cannot locate them, then ask the customs for help. Cash is the easiest and quickest. Tax refund via credit card can take sometime and if something goes wrong when you’re back home, you need to deal this by email and phone. This can be troublesome. So cash is recommended but the refund company might add extra fee for this option.